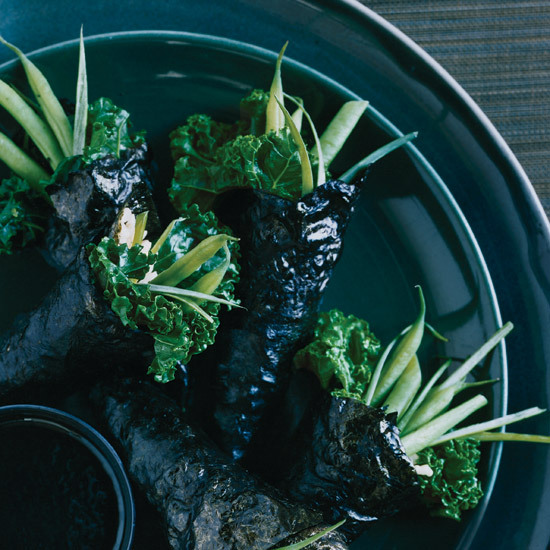 Innovative dishes with seaweed, from crispy udon noodles with nori salt to wakame-and-cucumber salad. 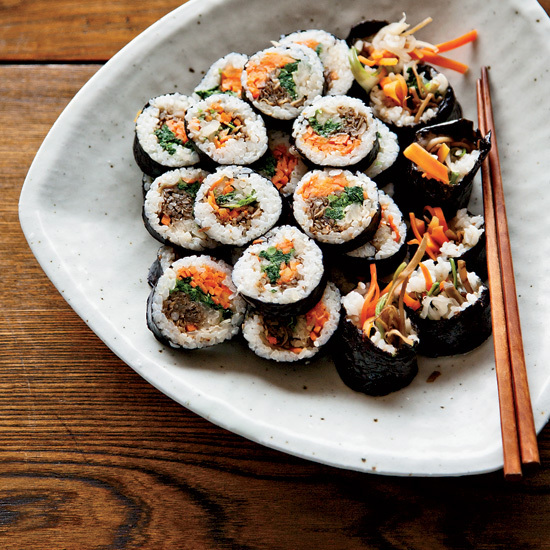 Have fun with this variation on the traditional sushi rolls. 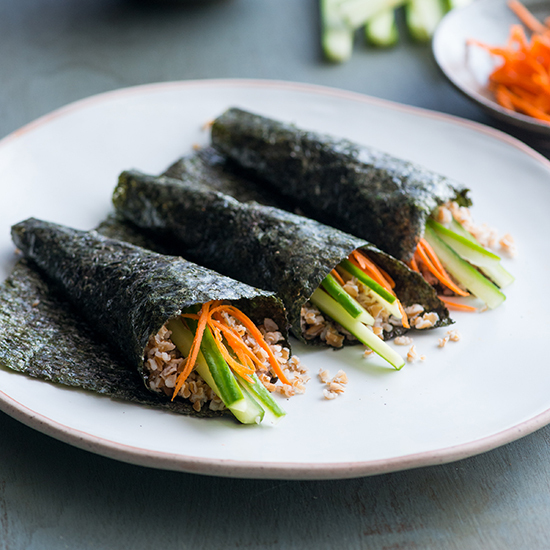 These bulgur hand rolls add a great chew and wonderful whole wheat flavor. 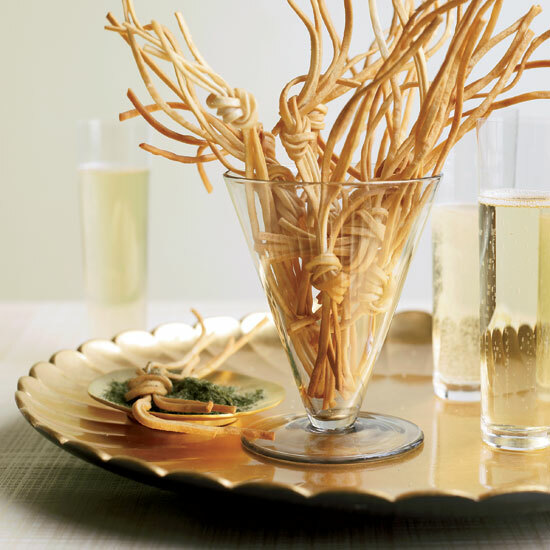 Inspired by a snack served at Japanese restaurants, Marcia Kiesel boils udon noodles until they are just al dente, then ties them into small bundles and quickly fries them in a shallow layer of vegetable oil. 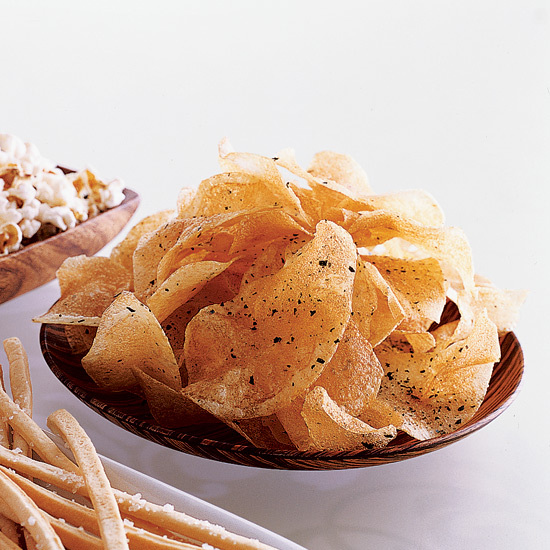 They are addictively crunchy. 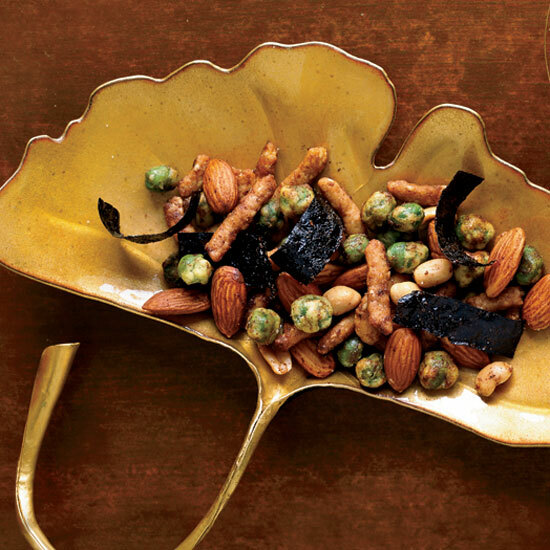 The sesame sticks, wasabi peas, almonds and peanuts make this irresistible bar mix wonderfully crunchy. French fries have gone way beyond the prosaic russet potato. 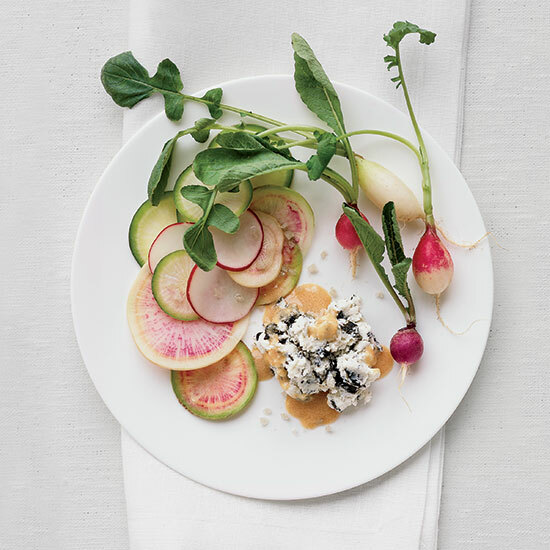 At Fork in Philadelphia, for instance, Ellen Yin features yuca and taro fries on her menu. Then there are the irresistible fries created by Gene Kato for the Japonais restaurants originating in Chicago. 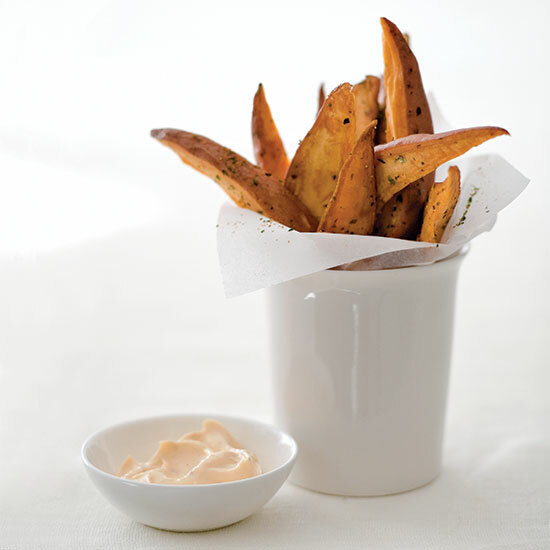 Made with sweet potatoes, the frites are seasoned with a blend of Japanese flavorings, including nori flakes and the tingly spice mix shichimi togarashi. Owner Jason Chan took his design cues from the restaurant's wine list: The walls are painted the color of Pinot Noir, Cabernet Sauvignon, Chardonnay and Sauvignon Blanc. Kacie Loparto harvests seaweed along Maine's coast and sells it at farmers' markets and on her website, shesellsseaweed.com. 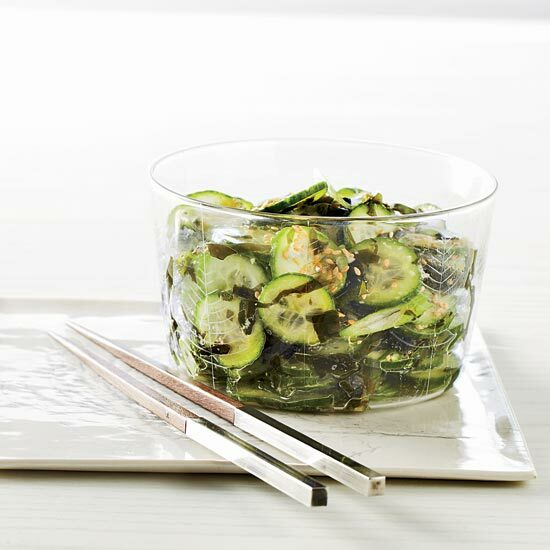 She especially loves wakame mixed with miso, ginger and cucumber. "Korean-style horumon stalls are big in Tokyo," says Andrew Zimmern. "These tiny restaurants grill dozens of skewers with animal parts like udders, cockscomb, trachea, you name it. 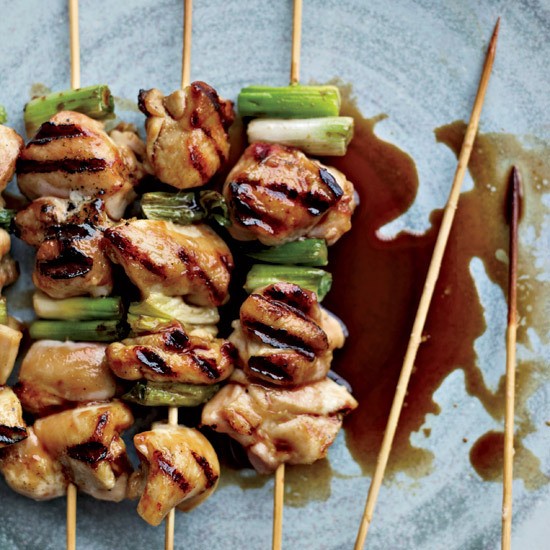 But even with conventional meat, grilling techniques like basting with fresh ginger juice are genius. If you're not adventurous, try it on chicken thighs." Chef Douglas Keane of Cyrus restaurant in Healdsburg, California, and an F&W Best New Chef 2006 creates a quick but flavorful broth using kombu (a type of seaweed) and dashi powder (an instant Japanese stock made from shaved bonito tuna flakes). 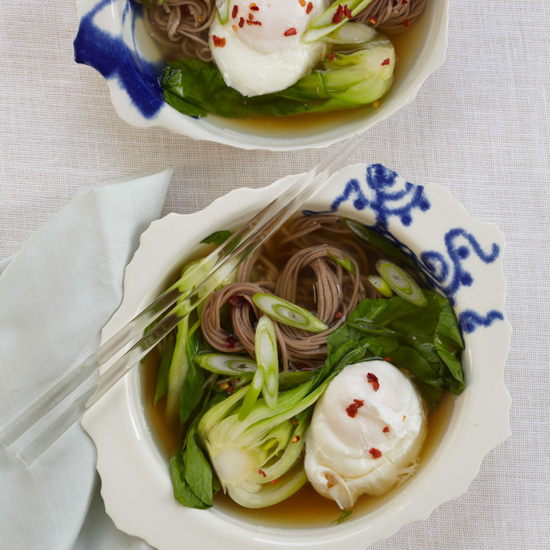 He poaches eggs in the broth and serves them for a protein-rich lunch or even breakfast. 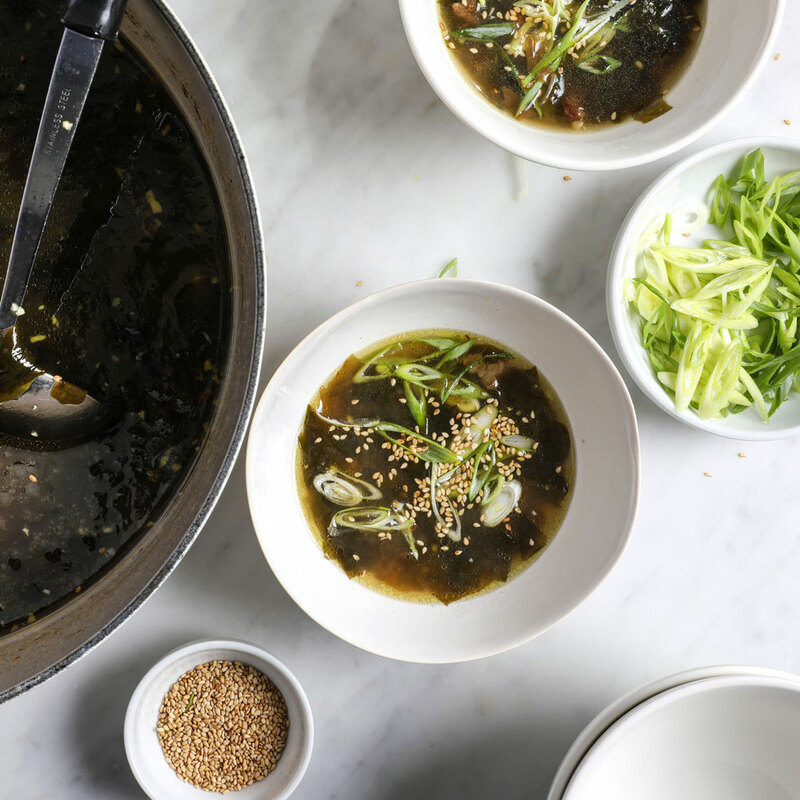 Brooklyn chef Sohui Kim says this Korean soup is both celebratory (it’s often called birthday soup) and restorative—she frequently makes it to ward off colds. 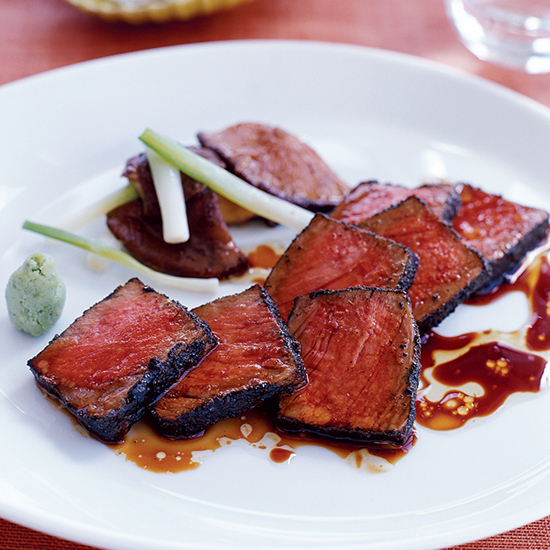 The soft, supple texture of the seaweed and tender beef make it incredibly soothing and comforting, not to mention very tasty.